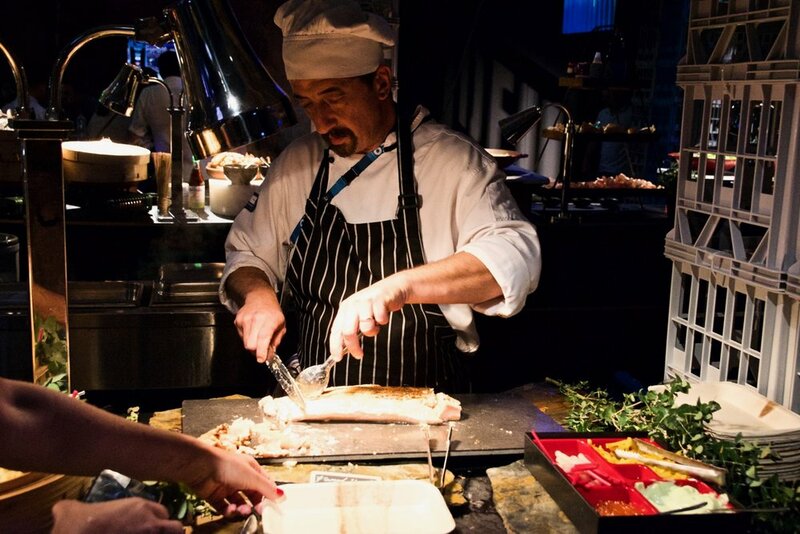 Gastrology recently visited the Australian Open with Huon Salmon where we tasted a delicious variety of Huon Salmon in various wonderful forms. 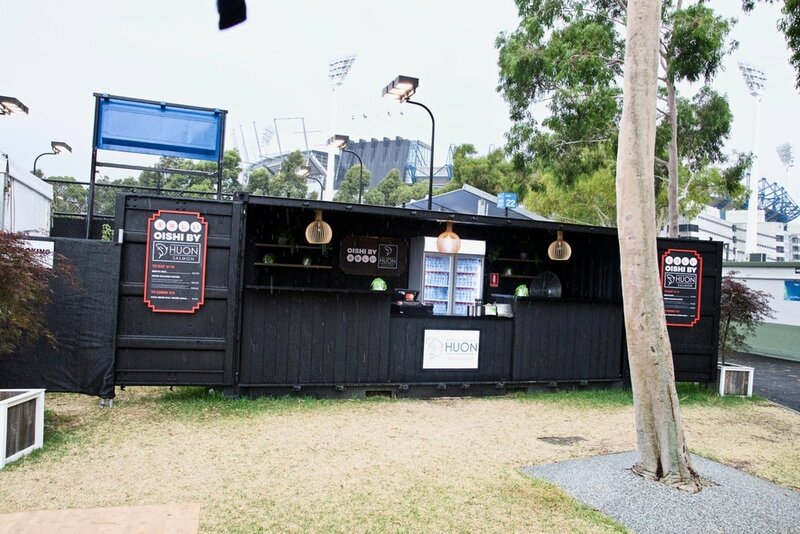 Huon Salmon was the official salmon at the Australian Open Festival for 2018 and it was great to see the high quality range of salmon products being utilised in a range of beautiful dishes – from takeaway salmon burgers by Hunky Dory to fine dining dishes at Nobu. 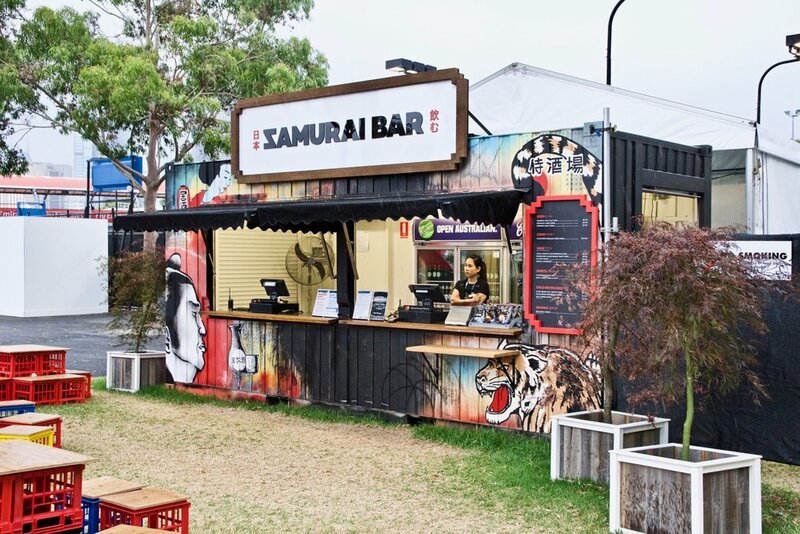 We loved experiencing Oishi, a pop-up Japanese-themed Huon Salmon restaurant which offered fresh sashimi and nigiri as well as vibrant salads – perfect for the balmy weather. 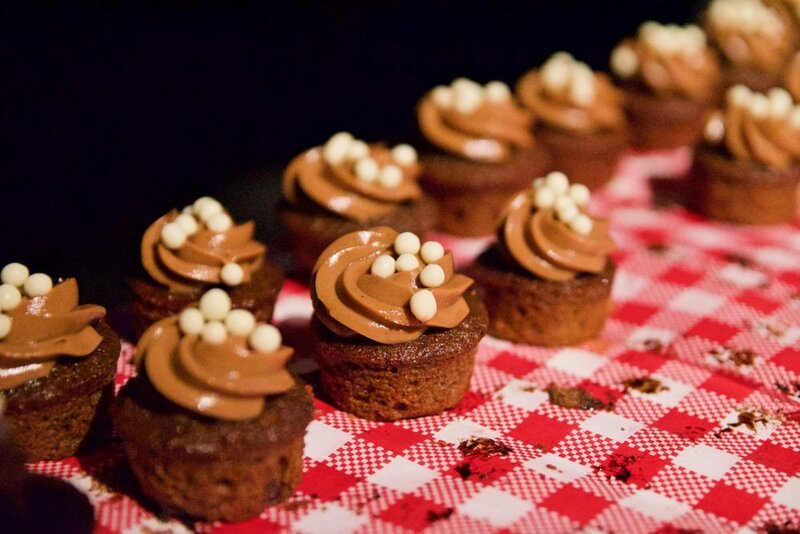 The Laneway Club was another lovely experience. 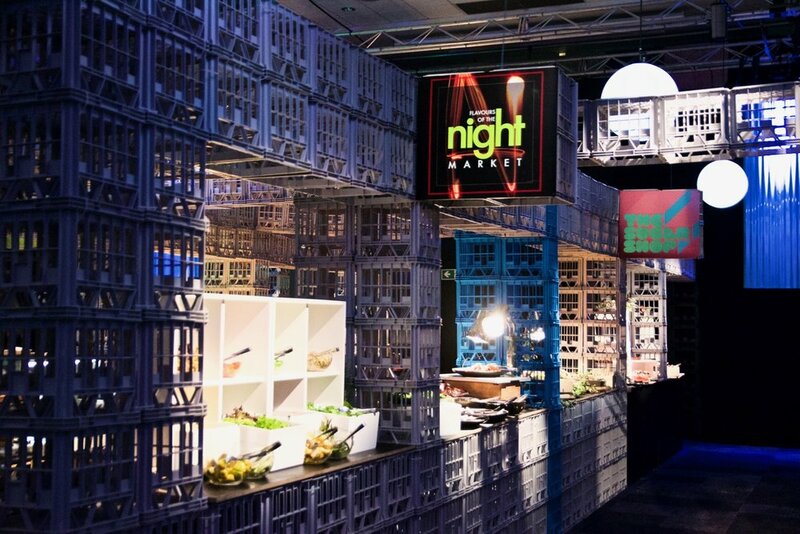 Think open kitchens, street food and live entertainment - it was a must-see at the Australian Open. At the Laneway Club, we simply adored the dish of Flamed Huon Salmon, blossom tea, miso, seaweed, fish roe and ginger stick. If you love eating salmon as much as we do, make sure you check out our article about Huon Salmon here to find out why it's the best!